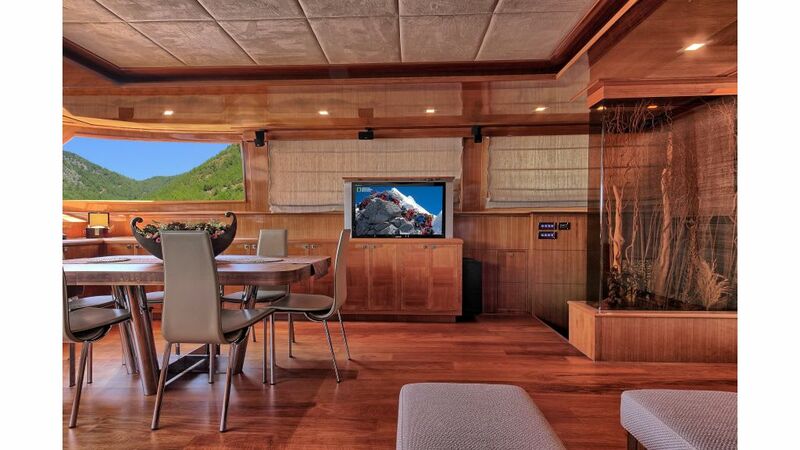 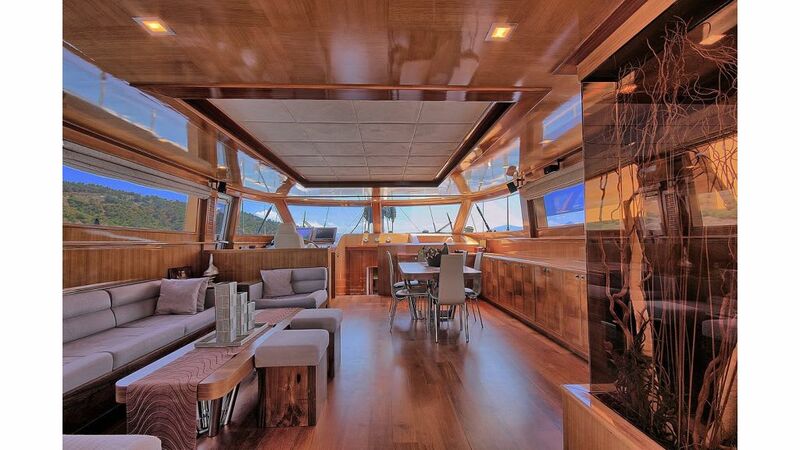 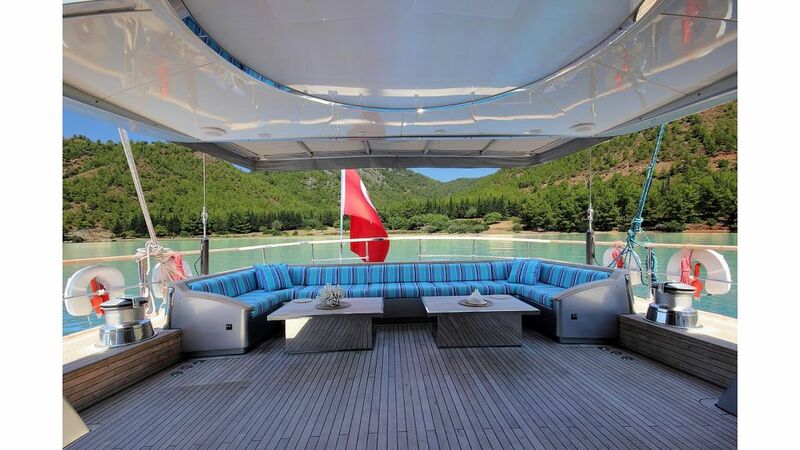 SILVER K is one of the few sailing yachts in the 30-35m range, which offers a full sun deck with dining area, sun-beds, lounge, cocking panel, and helm position. 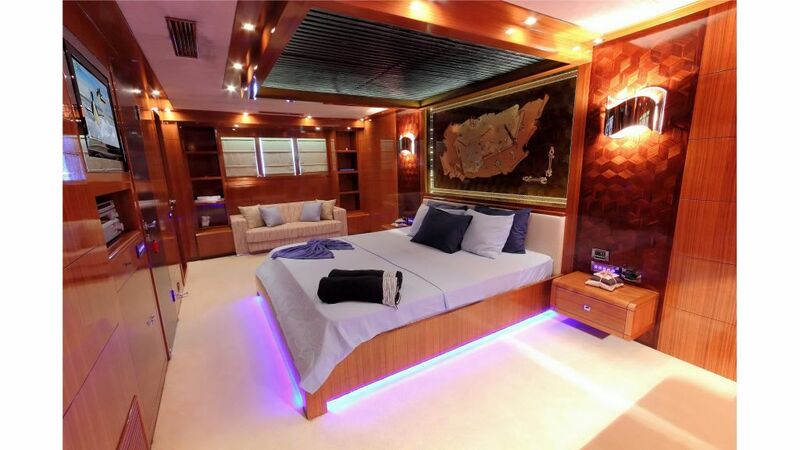 Her LED Lighting is one of the most interesting features. 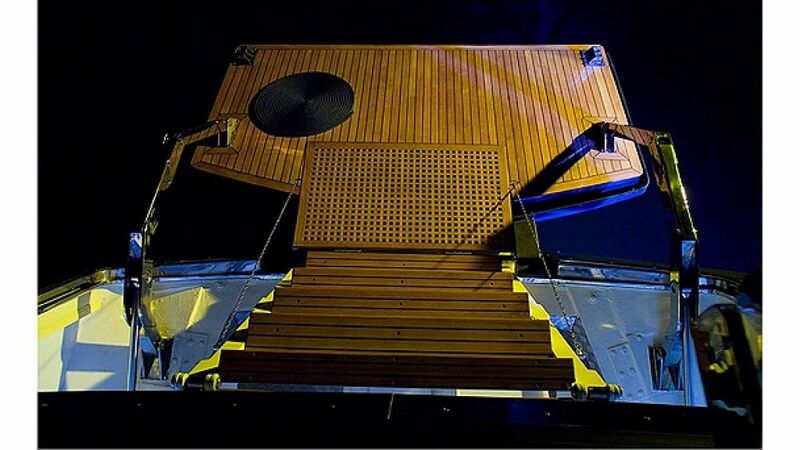 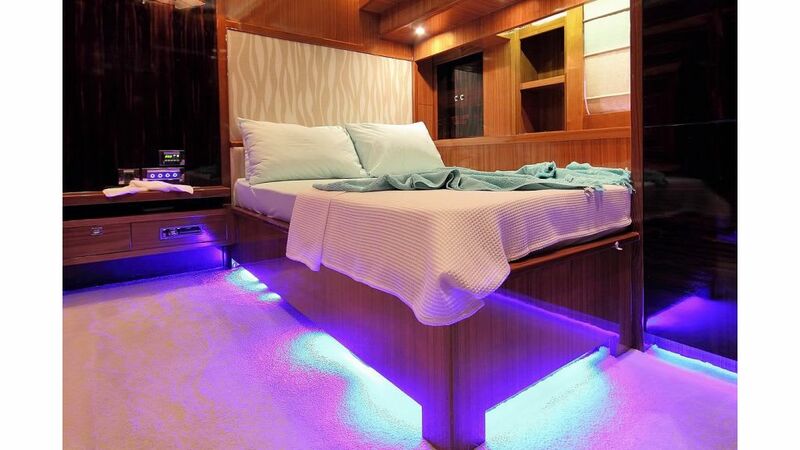 Used abundantly throughout the ship, in the most modern style of LED lighting, and with all sorts of lively colors, this feature gives both a cool effect as well as useful light and make the yacht glow in dark attracting attention wherever it is moored given her a prestigious place in the minds of all lucky enough to see her. 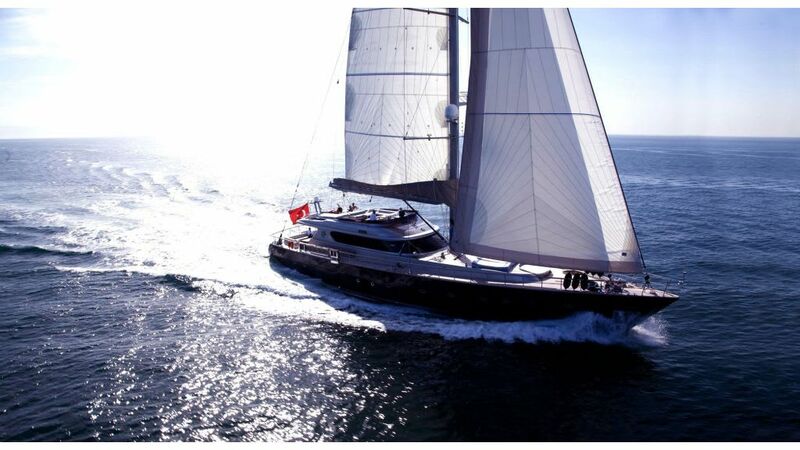 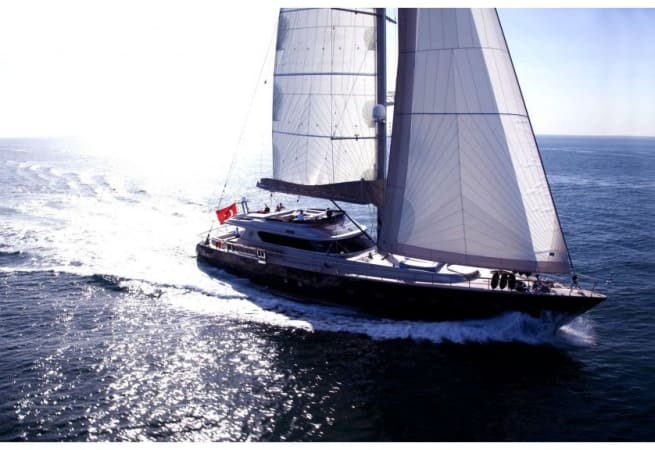 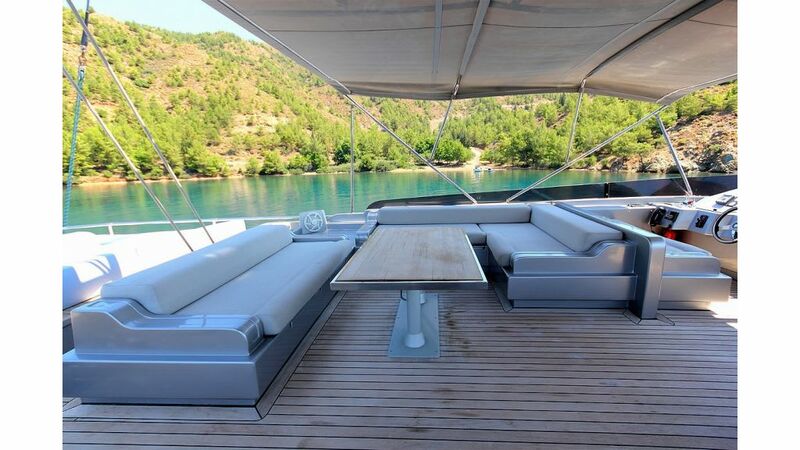 luxury sailing Yacht SILVER K usually cruises around the East Mediterranean during summer months. 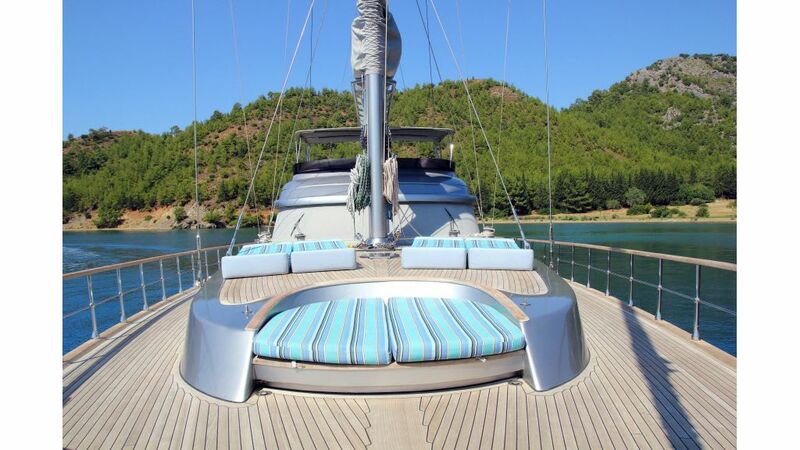 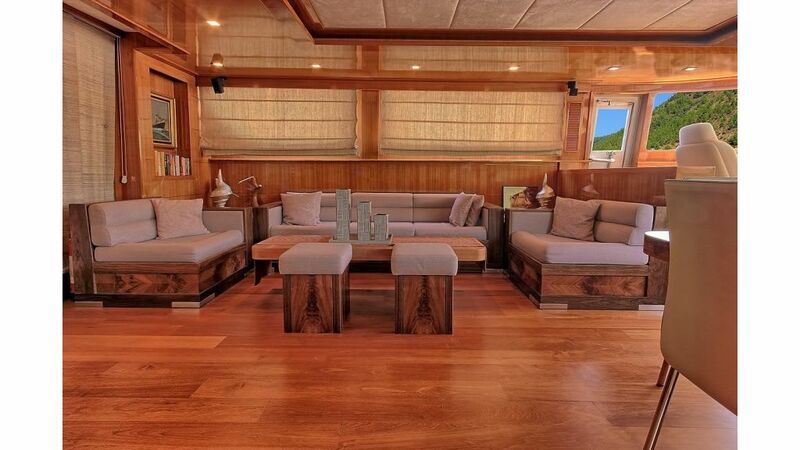 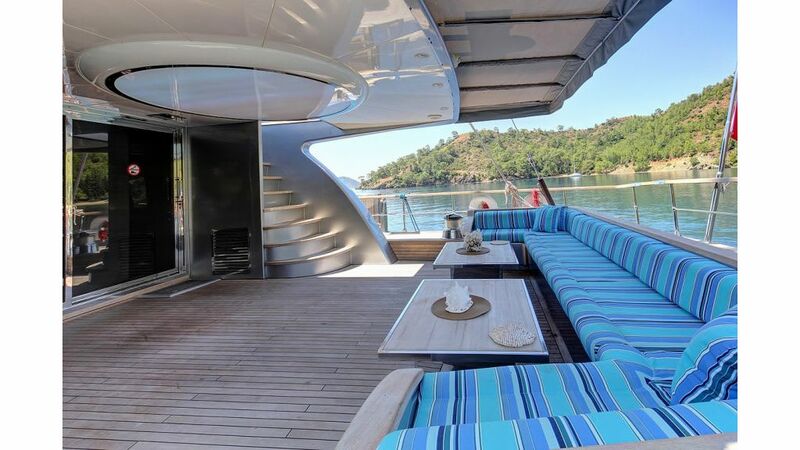 She will accept luxury crewed charters mainly in Southwestern Turkish Riviera and the neighboring Greek islands. 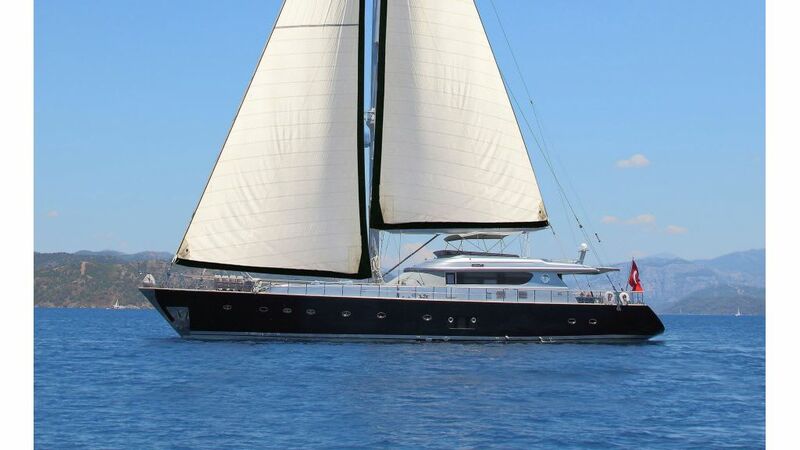 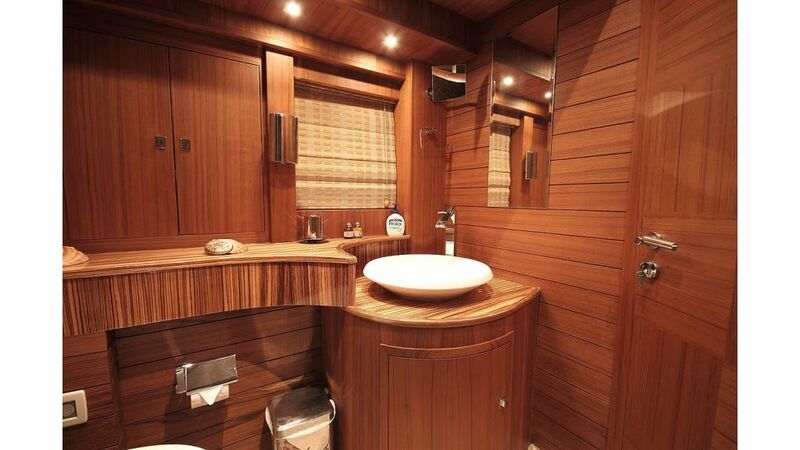 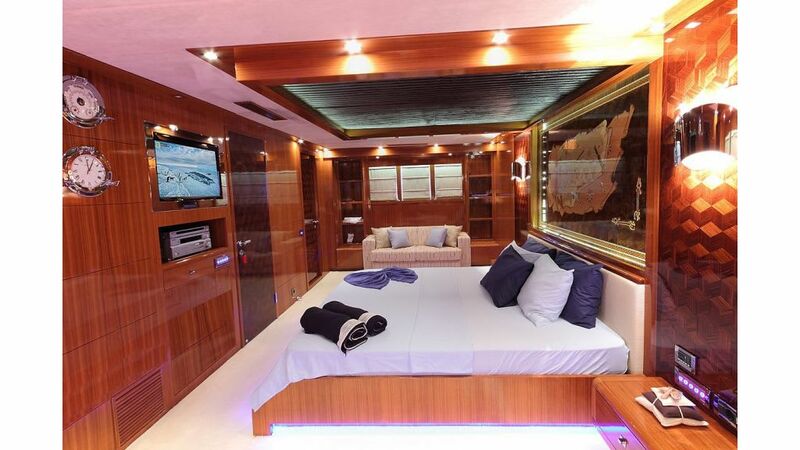 She is avaialabe for skippered charter prices start from €38,500.00 per week.